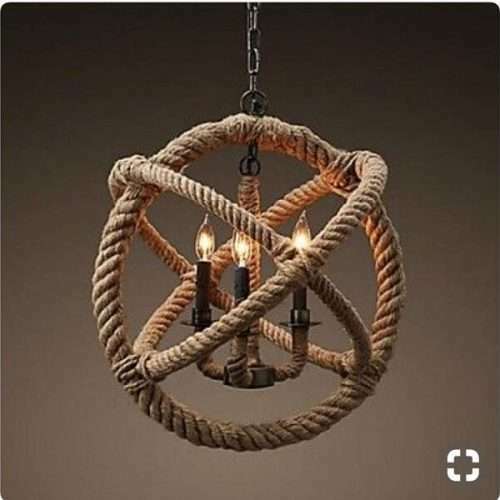 A large modern country style carefully made hemp rope round chandelier designed as such to fill up your ceiling space beautifully. 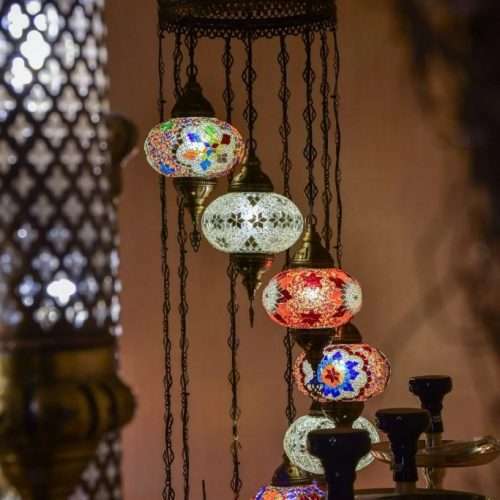 Available with 8 bulbs and 14 bulbs, as seen in the pictures. 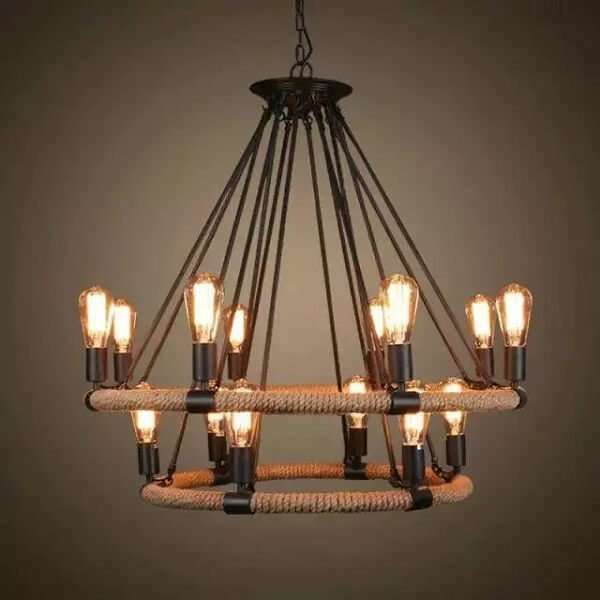 The chandelier can be used only with E27 bulbs. 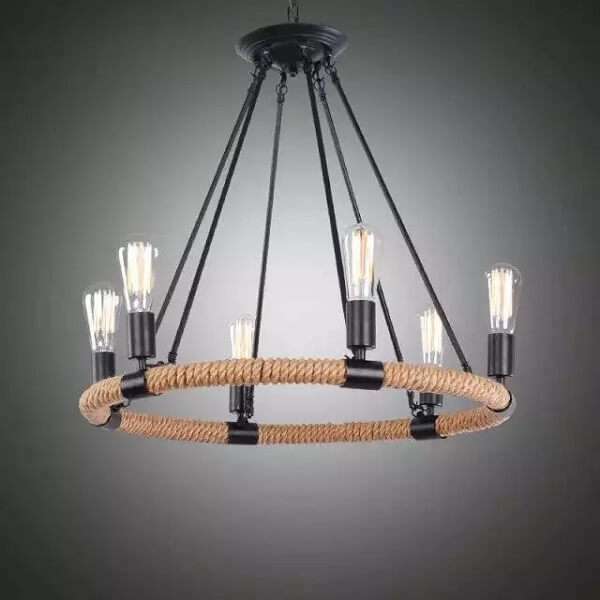 We recommend using bulbs type ST64 which mostly suit this Counry Style Chandelier. 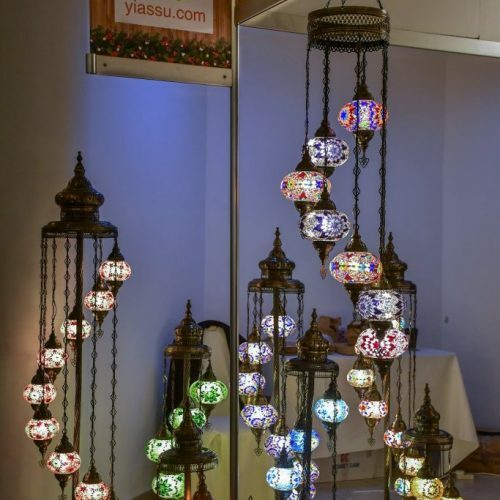 Bulbs can be bought separately as are not included with the light.